Trading Online: Utilizing risk management strategy to help you win. Manage Your Risk When Trading Online (the ethical way) Pictured Leonardo DiCaprio in the The Wolf of Wall Street. 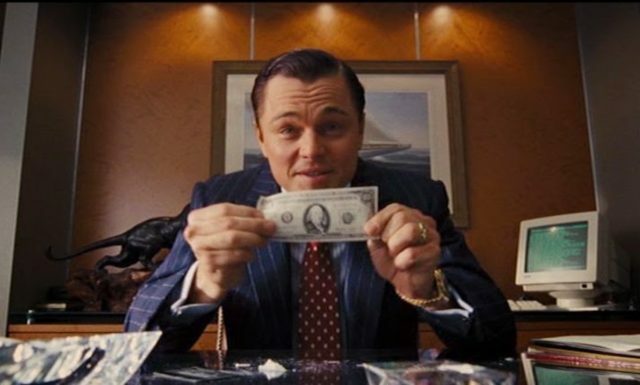 Managing Risk Trading Online (the ethical way) Pictured Leonardo DiCaprio in the The Wolf of Wall Street. Managing Risk Trading Online: Part of winning is knowing how to lose as well. Utilizing risk management strategy will probably be your best friend. Are you thinking about trying your luck at trading online? These days, almost anyone can get involved with things like penny stocks and day trading, and they don’t necessarily need the support of an expensive broker to help them. However, there are some dangers to trading that you should be aware of before you jump in head-first. 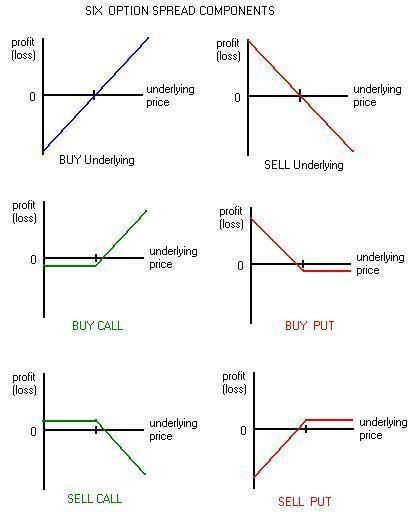 At first glance, day-trading looks simple enough. All you need to do is start jumping in and out of trades as the prices begin to move. However, the truth is that day trading is a lot more complicated than it seems. New day traders often don’t realize just how risky their new strategies are until it’s much too late. That’s why we’ve put together this guide to managing your risk before you start online trading. The worst thing that any new day trader can do is begin their trading, without having a risk management process in place. New traders generally feel optimistic about how well they can trade. However, this can lead them to overlook important steps for good risk management. The first thing you’ll need to do is make sure that you’re controlling your risk on every trade. For most people, this simply means placing a stop loss on the trades that you make. 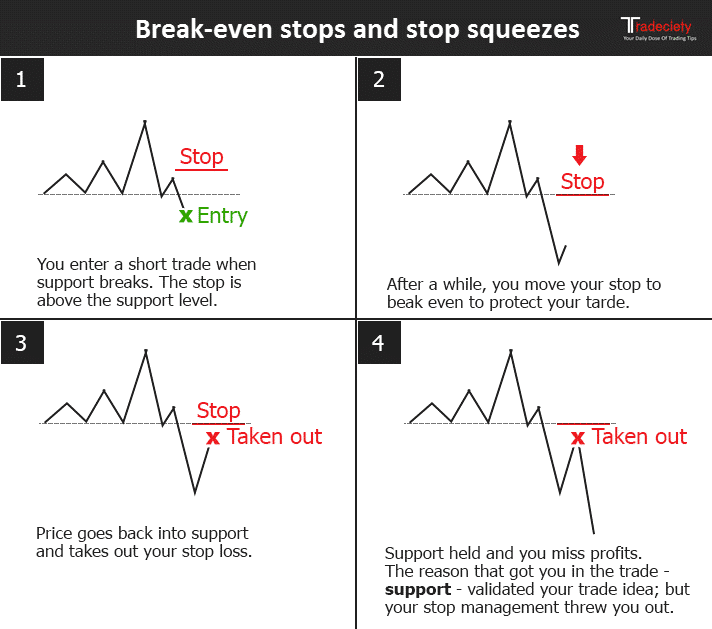 A stop less simply tells you when you need to stop trading and get out of a dangerous position. For instance, your risk as a new day trader probably shouldn’t exceed more than 1% of your trading account balance. Additionally, while controlling your risk on each trade is a good start, if you don’t know what you’re doing, you may still put yourself in a dangerous position, even if you’re only risking a small amount on each trade. A good way to protect yourself is to implement a daily stop loss limit. Your daily stop loss dictates how much you can reasonably afford to lose in a single day. Don’t go above more than 3% of your account when you’re getting started. Once you’re more experienced, you can re-think your limit. Effective managing risk trading online strategies will require evaluating when to get in and importantly when to also get out as well. As well as doing everything you can to keep your losses to a minimum, a good trader should also have a strong strategy. It’s essential that you don’t jump into trading before you find a plan that can really work for you. Since you’re new to the stock trading game, the best way to develop a strategy without risking too much money is to try out simulated or paper trading. With this form of virtual trading, you use fake money to make trades and see how well your strategies pan out. Though you generally won’t win any money from simulated trading, unless you enter a competition, you will be able to make sure that what you think you know about the markets is true. Since knowledge is the most important thing you can have as a day trader, many beginner and experienced traders alike use virtual or simulated trading to help with building their skills. Managing Risk Trading Online: a staple of most traders/invesors is the use of options, both calls or puts which can help predetermine losses in advance while allowing for theoretical unlimited returns. Or conversely selling premium when the odds are in your favor.